If you are around the East End this weekend this free event looks like something you might want to check out. 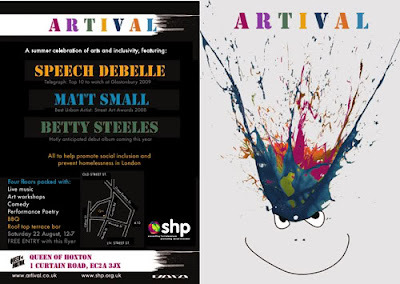 The homeless charity SHP will be hosting a festival vibe arts based event called 'Artival' to celebrate not just the use of the arts' to develop confidence and enable expression but also to celebrate the importance of 'inclusivity'. 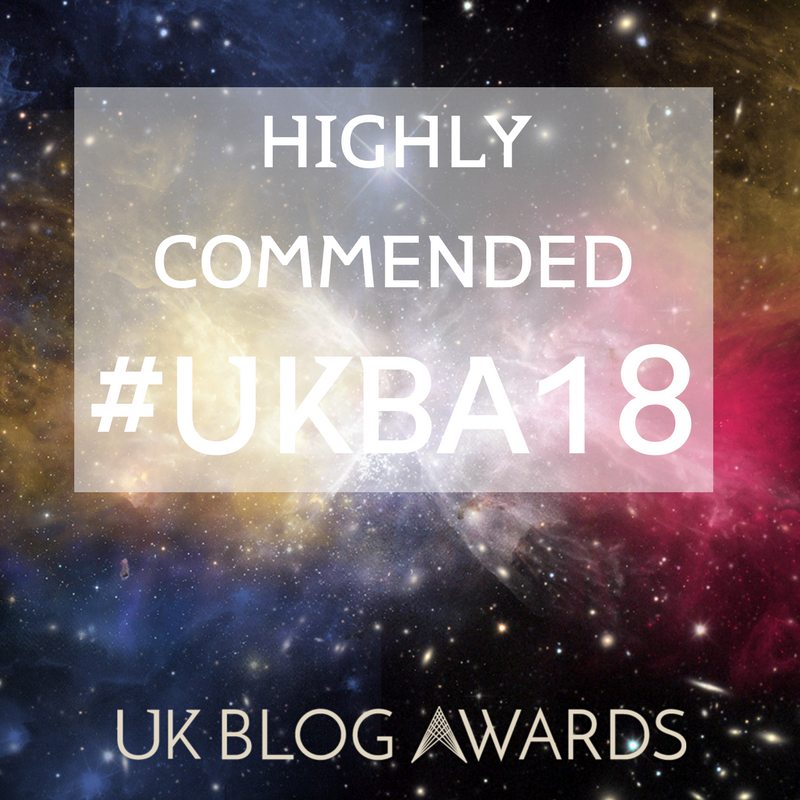 Artival brings together leading musicians, painters, mosaicists, performance poets, comics, dancers and a host of other artists, all of whom recognise that art is a vital tool for empowering and including marginalised people in our communities. The event will be held at a beautiful venue in EC2, 'the queen of hoxton'. 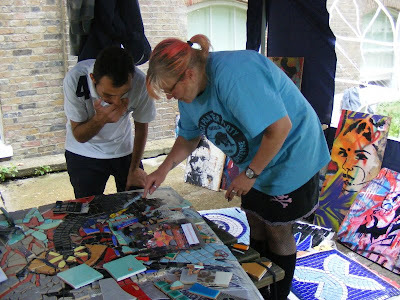 Along side the events at the Queen of Hoxton, Artival will showcase an art show at the Signal Gallery with work made from SHP's art workshops and lead by top Mosaic artists, Carrie Reichardt and Mark Wydler and supported by many other leading urban artists. The Artival art show will be hosted at the Signal gallery and open to all on the 21st, 22nd, 23rd and 24th of August. The Signal Gallery address is 96a Curtain Road London EC2A 3AA.